Such is the pressure of modern day football, elite clubs must continuously sign the best talent on the market. Over the past decade a trend has developed in which certain sides will continue to revisit and sign a certain clubs players following successful (in some cases) arrivals. It's a method that is not only practiced by the so-called 'big-teams' pinching smaller clubs players, but by top level rivals - as evidenced by Bayern Munich's relentless poaching of talent from Bundesliga foes Borussia Dortmund. 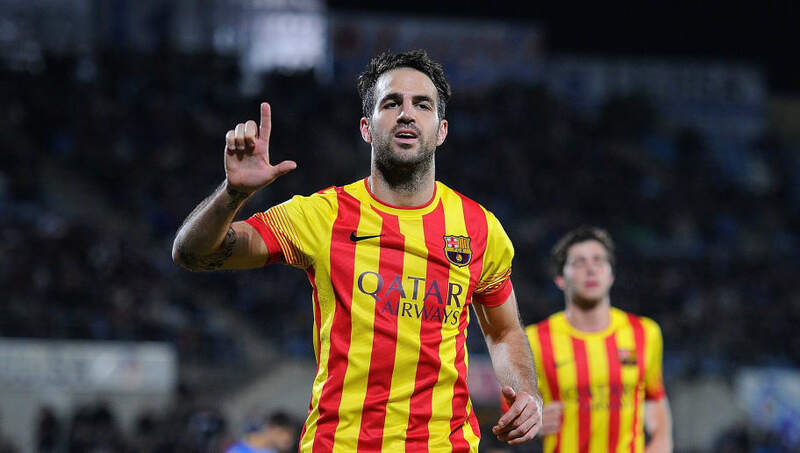 Bayern are not the only team to do it though, as we find out here with a look at six clubs that continue to revisit familiar transfer territory. Players Signed: Adam Lallana (£25m), Rickie Lambert (£4m), Nathaniel Clyne (£12.5m), Dejan Lovren (£25m), Sadio Mane (£34m), Virgil van Dijk (£75m). 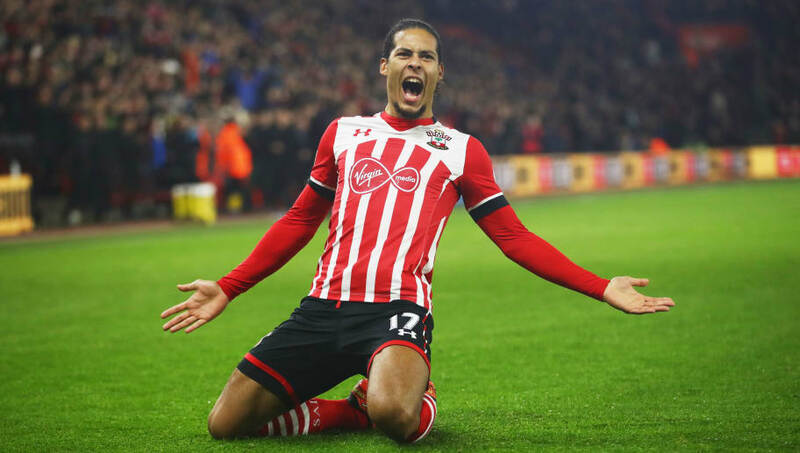 Liverpool have used Southampton as somewhat of a feeder club in recent times, prising six Saints players away within the past five seasons. 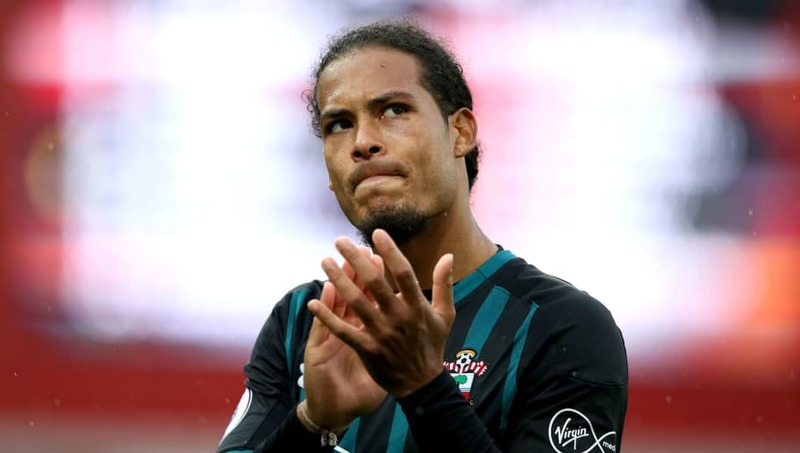 The majority of the signings have proven to be success stories, with the acquisition of Virgil van Dijk for a chunky £75m fee proving, so far, to be one of Liverpool's best transfer dealings of the 21st Century. Sadio Mane, Dejan Lovren and Adam Lallana are three other success stories for the Reds, with Mane in particular taking his game to a whole new level since arriving at Anfield. Things haven't always worked out though, as evidenced by Rickie Lambert's short, and ultimately disastrous, spell on Merseyside. Players Signed: Mario Gotze (£30m), Robert Lewandowski (Free), Mats Hummels (£32m), Torsten Frings (Undisclosed). 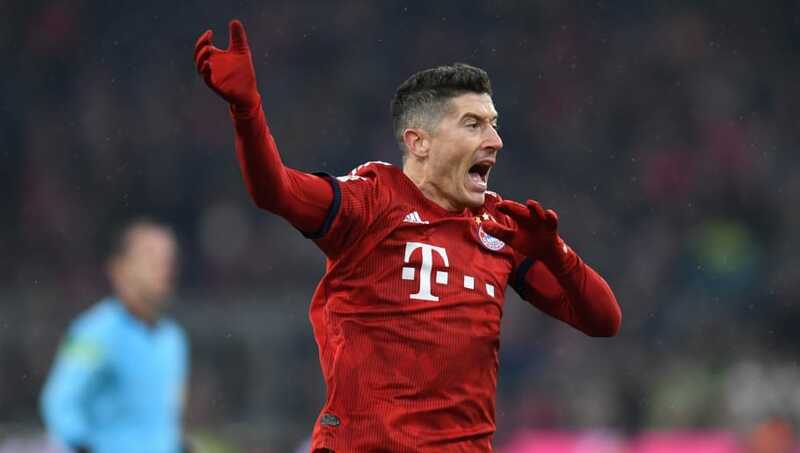 Bayern Munich have a history of pinching the best players from their Bundesliga rivals, keeping that arms length in the title race as a result. The most high profile side to suffer at the hands of the Bavarians are Dortmund, with no less than four high profile players departing the Westfalenstadion in recent times. Torsten Frings was the first to depart for Munich way back in 2004, though his stay would prove to be a rather short one with Die Roten. Mario Gotze was next up just under a decade later, moving to Bayern after putting in a number of dazzling displays for Dortmund. They paid £30m to snap up Gotze but didn't need to part with any cash twelve months later when they snared Robert Lewandowski on a free transfer - with his signing proving to be one of the best in the club's history. Mats Hummels followed two years later, returning to the club he left in 2008 for a reported fee of £32m. Players Signed: Jan Vertonghen (£12.5m), Christian Eriksen (£11.5m), Davinson Sanchez (£40m). Tottenham have captured three players from Dutch giants Ajax during the past six seasons, with all three of them going on to form the core nucleus of Mauricio Pochettino's ever improving side. Jan Vertonghen was the first to make the switch back in the 2012/13 campaign, and he was followed a season later by creative genius Christian Eriksen a year later. With the pair settled in north London, they were joined by a third arrival from Ajax last season - in the form of Davinson Sanchez. The £40m Colombian was relatively unknown prior to his arrival, but has impressed in all of facets of the game since earning a regular place in Pochettino's side. Players Signed: Juliano Belletti (Undisclosed), Deco (£10m), Cesc Fabregas (£32m), Pedro (£27m). Chelsea have surprisingly signed more players from Barcelona (seven) than any other club, and along the way have captured some world class talent. Things haven't always worked out that way though, as evidenced by Winston Bogarde's move to Stamford Bridge back in the late 1990s. More recently, the Blues captured full-back and Champions League final goalscorer Juliano Belletti despite his advancing years. He was joined at the club by Deco a year later, with the Portuguese midfielder's arrival being heralded as one of the signings of the 2008/09 season. Things didn't pan out too well for him, but they did for Cesc Fabregas five years later when he signed for a fee of £32m. The former Arsenal midfielder helped the Blues win two Premier League crowns during his stay with the club, before departing the club this past January. Chelsea's other notable signing from Barça comes in the thought of Pedro, who was reportedly close to joining the process Manchester United in the process. 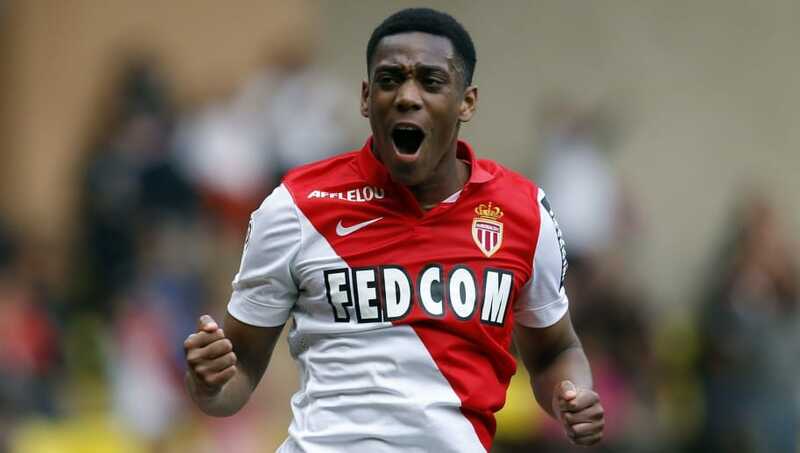 Players Signed: Fabian Barthez (£7.8m), Patrice Evra (£7m), Radamel Falcao (£6m Loan Fee), Anthony Martial (£58m). Manchester United have signed world class talent from all over the globe during the past two decades, with a number of talent plucked from the principality of Monaco. The Red Devils have signed four players from France, beginning with the signing of goalkeeper Fabian Barthez who established himself as the club's number one goalkeeper over four seasons. His arrival was followed by Patrice Evra in 2005, with the full-back going on to win five Premier League titles and a Champions League crown. Radamel Falcao was next up for a short, unsuccessful spell at the club, with Anthony Martial completing the quartet. He joined for a whopping £58m back in the summer of 2015, and after a few seasons of struggle, finally looks to be fulfilling his potential. Recently signed a new five-year deal too. Players Signed: William Gallas (Swap), Lassana Diarra (£3m), Yossi Benayoun (Loan), Petr Cech (£11m). 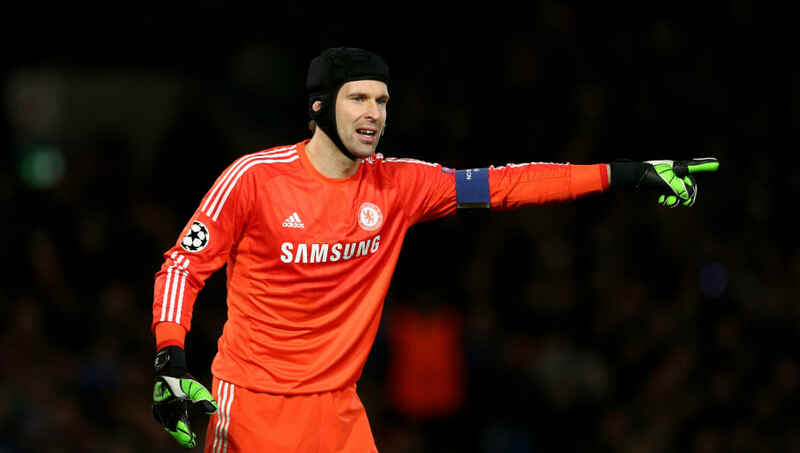 The Gunners have pinched four players from their London rivals over the past fifteen years, most recently capturing Petr Cech after he was replaced by Thibaut Courtois in the Chelsea goal. The rivals transfer business began with the rather ugly pursuit of Ashley Cole back in 2006, that ultimately led to the arrival of William Gallas at the Emirates Stadium. Lassana Diarra was the next to make the move on the cheap less than a year later, with Yossi Benayoun's loan move four years later the next deal concluded by the two clubs. Cech's arrival though was the most high profile switch between the two sides, given that the Czech international was still regarded as a world class goalkeeper at the time.